Lord Akton returns to GSM with his third album ‘Spectator: Music Inspired by Cartsen Meinert Kvartet‘. The album is out now on LP and various digital formats such as iTunes, Apple Music, Tidal & Spotify. The album can be purchased online over on our Bandcamp or via the player below and at Run For Cover and Palmspree. We hope you will enjoy this journey in time from 1968 to 2017 and join us tonight at the release reception at Palmspree or this coming Saturday at the release concert at Mellemrummet . 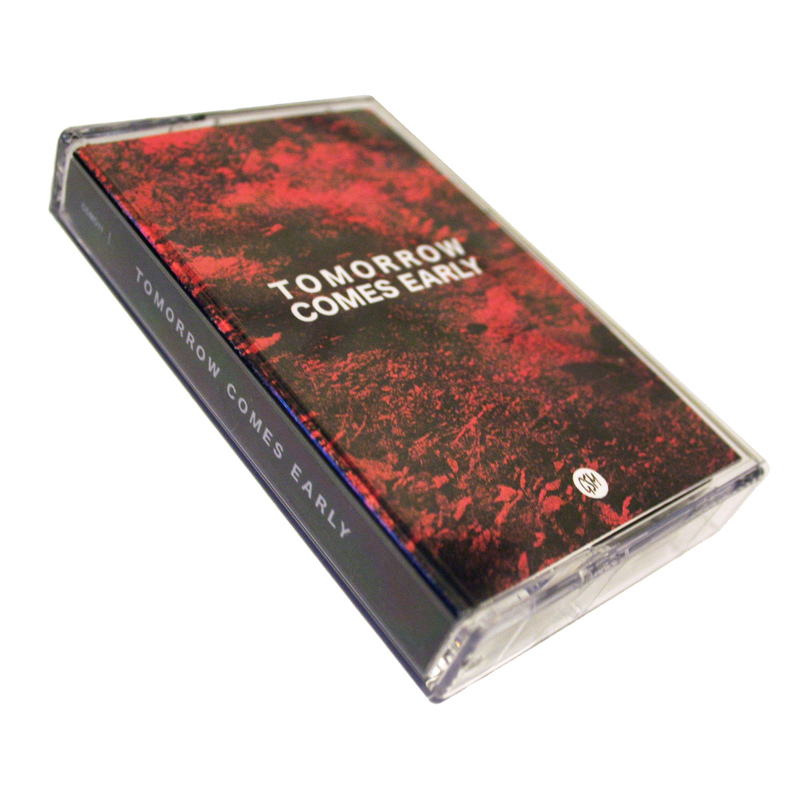 Tomorrow Comes Early is the first ever GSM label compilation and features both tracks from artist on our current roster, but also introduces some new faces. Our main objective at GSM, is to create and release timeless quality music regardless of genre and with this compilation we hope that we have managed to meet this goal with Tomorrow Comes Early.